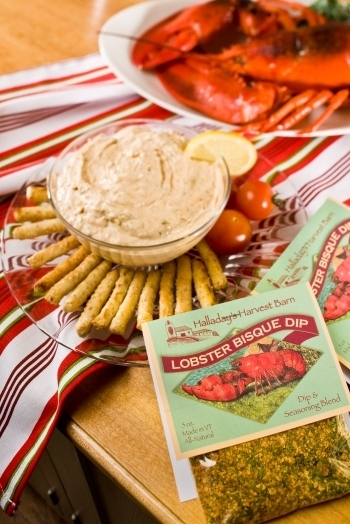 One of our best yet, this Lobster Bisque herb blend makes for a perfect soup base or a delicious dip. Mixed with fresh lobster, crab or shrimp, this dip will be the hit of any party. Use as a seasoning with Ritz Cracker crumbs, a little lemon and butter as the perfect topping for fish before baking.